The Mobile World Congress (MWC) is just around the corner and the excitements are at peak. The annual tech show will commence next week in Barcelona where the latest mobile technology, trends and launches will occur. 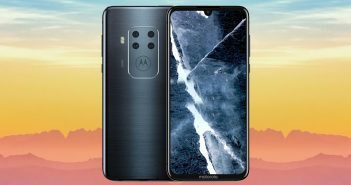 The tech giants like LG, Nokia/HMD Global, Samsung, Lenovo and others will have events at the trade show where they will launch new flagship smartphones. Let’s begin what we are expecting from these tech firms at the upcoming MWC 2017. HMD Global is expected to release a range of Nokia-branded devices in Barcelona this year. The company has launched its first Android smartphone called as the Nokia 6 smartphone in China, earlier this year. At MWC, the company is expected to announce the global variant of the phone. In addition, the company will be re-launching the iconic mobile handset called Nokia 3310 with an all-new design and features offerings. The Nokia 3310 feature phone is expected to be priced below Rs 4000. Besides, HMD Global might also introduce the Nokia 3, Nokia 5, and Nokia 8 at the MWC 2017. 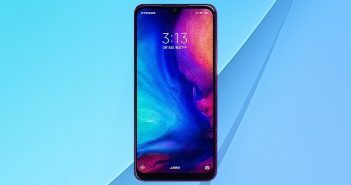 HMD Global has scheduled a pre-MWC event on February 26, at 4.30pm local time (In India: 9.00pm). 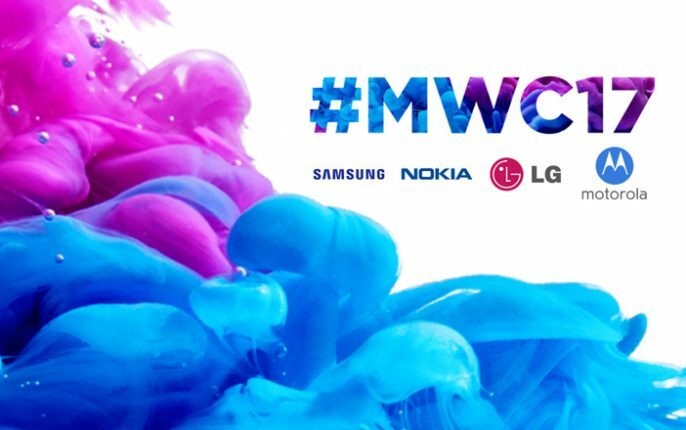 Previously, several rumours were claiming that Samsung will not appear at MWC this year. However, Samsung has scheduled a press conference on February 26, at 7 pm local time (11.00pm IST) where it will likely to launch its long-awaited Samsung Galaxy Tab S3. The details about the other Samsung launches are scarce at the moment. Though, we know Samsung will surely not launch its flagship Galaxy S8 smartphone at MWC. LG is expected to get the limelight this year with the launch of its flagship smartphone called as LG G6. 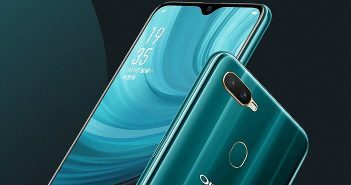 The company has already teased the smartphone and only the official release is awaited now. The predecessor LG G5 was a modular smartphone and the upcoming LG G6 is expected to ditch the modular functionality. LG has scheduled an event on February 26, 12:00 pm (4.30pm IST). Lenovo’s subsidiary Motorola is expected to release its Moto G5 and Moto G5 Plus smartphones at the MWC 2017 event. Based on rumours, the Moto G5 will offer a 5-inch screen, whereas the Moto G5 Plus will feature a slightly larger 5.2-inch screen. Motorola has scheduled a pre-MWC event for February 26 at 4.30pm (9:00 pm IST). BlackBerry is expected to launch a new smartphone at the MWC this year. The company will release its BlackBerry Mercury smartphone which will feature a touchscreen alongside the iconic QWERTY keyboard. BlackBerry has scheduled a press conference on February 25 on 7:00 pm local time (11:30 IST).